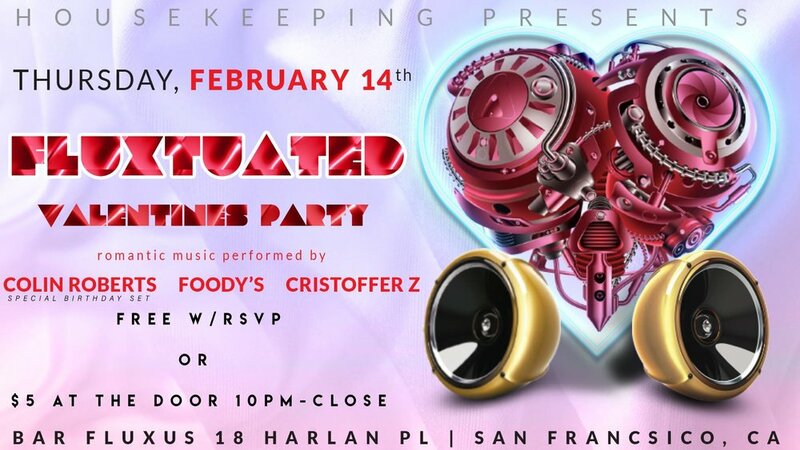 Housekeeping Is back with Fluxtuated bringing you a very special Valentines day party. Were also celebrating Humberto Colin Birthday. Their will be house music so bring your loved one and dancing shoes.